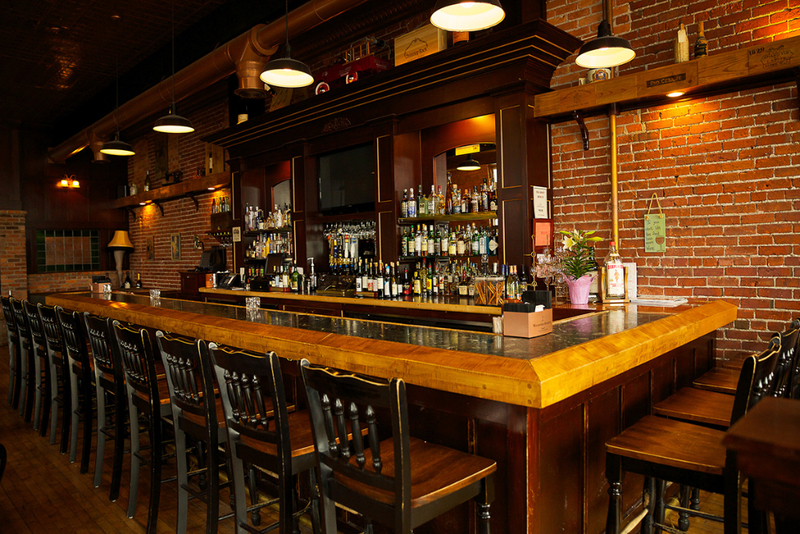 Vintage Tavern offers upscale dining in a casual atmosphere. We have an extensive wine list, thirteen specialty draft beers, specialty martinis, and single malt scotches. Four unique levels for dining. Outdoor seating during warm weather.